Thanks to you, Candy and her owner Cheryl have celebrated many of Candy’s birthdays with cake and balloons in a safe and loving place! Candy, a stolen horse who was recovered after 63 weeks from a NetPosse flyer in 2003, is no longer scared and loves being home with her doting mom. There are many more stories just like this one thanks to our nonprofit organization. 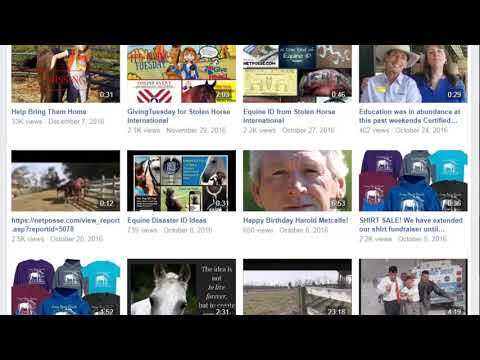 We want to thank all of our donors for their monetary gifts to Stolen Horse International, Inc., aka NetPosse.com. 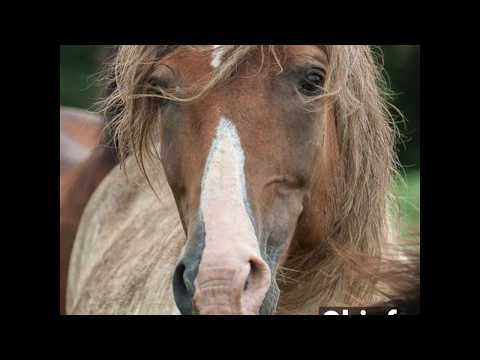 Your willingness to help displaced horses in our equine community when the owners are in crisis in their lives makes all the difference for horses just like Candy and so many others. 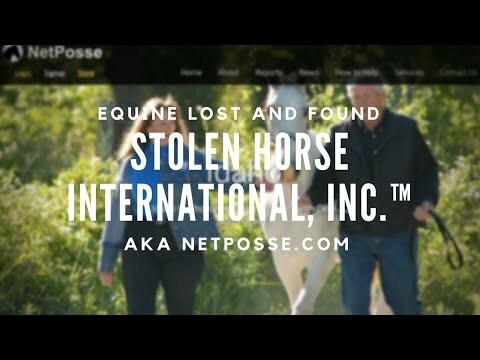 Thanks to you, we have provided services to thousands of horse owners over two decades thorough phone support, social media messages, emails and via www.netposse.com. In 2018 we closed 36.16% of our approved reports on the website and since 2015 we’ve closed 42.73% of our approved reports. 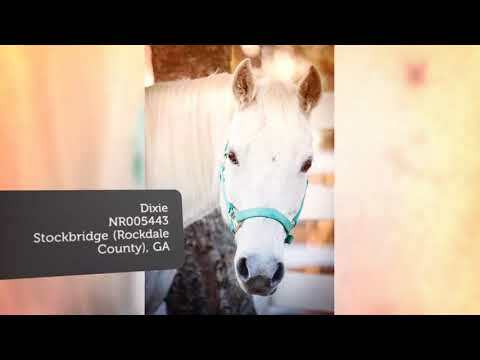 We give horse owners in need a place to receive help, learn, and feel like their horse case matters. 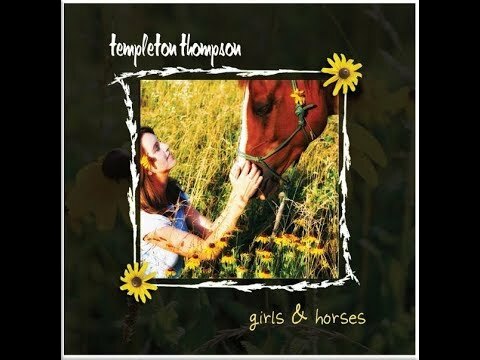 Your donations help fund the victim’s services, pay for the many cost associated with our website where we host thousands of missing horse reports, provide educational clinics, fund our NetPosse News Newsletter, pay our bills and purchase equipment and programs associated with day to day duties in our office. The website, which is constantly being updated, is a huge part of our Victim’s Service Program. It helps make our functionality even nicer for the victims as they file reports. 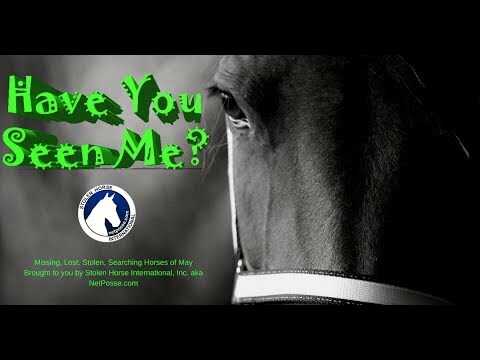 The NetPosse Identification Program, NIP, which is an all equine ID record keeping registry focused on proving equine ownership, is extremely unique in the equine world. It has been updated and will be launched soon as the All Equine ID Registry. None of above, and much more, would be possible without your contributions. You and other people like you have brought us closer to our annual goal of $40,000, which is needed just to make ends meet each year. If we don’t reach our goal then we will have to make serious cutbacks with the programs that cost us the most, or even worse, close our doors. Keep in mind that no money is paid out to employees. We have none. All of our staff are volunteers. Not even our founders take a salary. It would be nice to have funds to pay a full time staff, especially moving forward. One day our founders will retire and the organization will need a new person at the helm. So far we do not know of anyone willing to work a 40-60 hour work week without compensation. No one can create change alone. No one can maintain what we have created alone. You, our volunteers, are the heart of our work. You, as volunteers of all ages, from different walks of life, keep our heart beating. You are the volunteers who selflessly give your time and talents to help those in need. We are so grateful for you. We can’t do what we do without you. As volunteers, you contribute you time, your energy and your hearts to everything we do at Stolen Horse International. 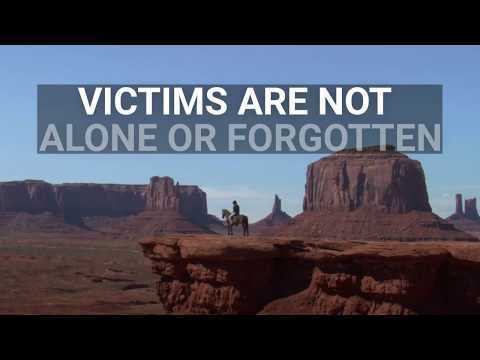 You assist the victims as they file their reports, make sure the NetPosse Alerts are disseminated to thousands, monitor social media pages, scan the internet for possible missing horses, write the NetPosse Newsletter, edit articles, perform day to day office duties, and travel to events, to name a few. The list of what you do as volunteers is infinite. Word cannot express the gratitude we feel toward the meaningful and immeasurable impact you have made with this organization, the people and the horses we serve and the programs developed to protect both. 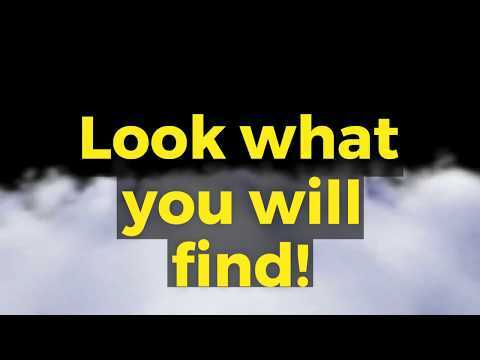 We want to invite you to tour our website, www.netposes.com, so you can see some of the many reports and educational resources which are part of our Educational Outreach Program. We love to show off our “home”, which is not Facebook like many people think. 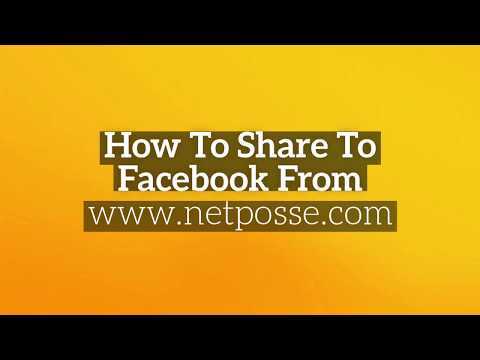 Facebook is just one of the many resources we use to network our NetPosse Alerts and announcements. Debi Metcalfe, our director, is available to answer any questions you may have. Don't hesitate to email her using the contact form on the website. You can also reach Debi and our core volunteers with questions by sending a message via our Stolen Horse International-NetPosse.com Facebook page. We would love to keep you in the loop with our newsletter. You can sign up for those at our site, www.netpossenews.org. Again, to our donors and volunteers, thank you for all you do for us and our victims. You are a part of their lives too.